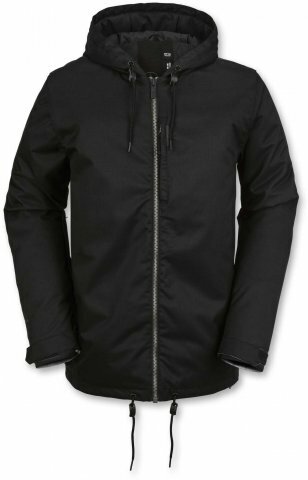 The Volcom Patch Insulated Jacket is a little different than your usual Volcom jacket and it offers up a little different fit and feel to it. 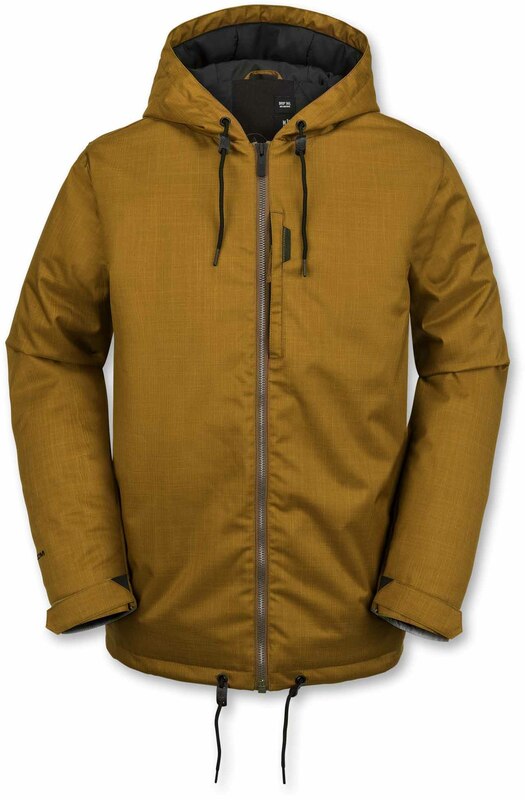 Not a jacket to have as your full time because it’s hood doesn’t really contour so it’s more of a quiver jacket. We try to get as many images of the Volcom Patch Insulated, but forgive us if they're not all there.